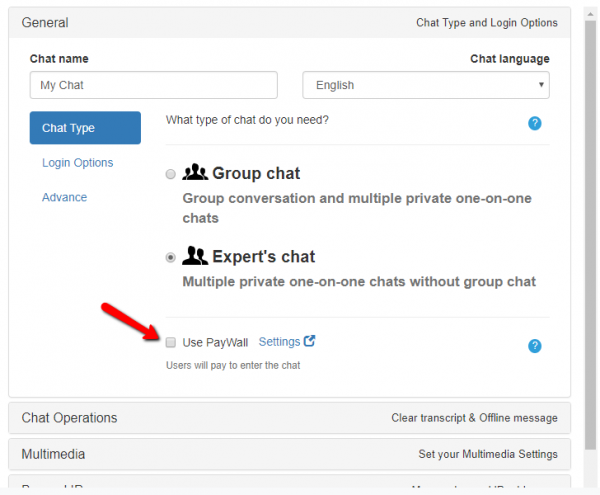 As an expert, a professional in your field who offers online services, do you need a way to have an online discussion with your clients? 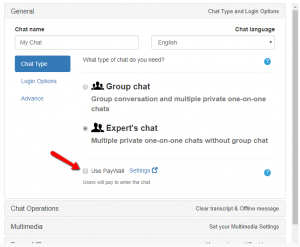 We are glad to introduce a new type of chat – experts’ chat. With experts’ chat, you can only have one or parallel private one-on-one chats. You can now message each user privately, talking in a video/audio, upload files, send voice messages and all that without other users seeing your messages. Experts’ chat caters to online professionals like coaches, advisors, psychics, psychologists, traders, brokers, astrologists, lawyers, and other professions that provide an online service to their clients. This is to keep your client’s privacy, and also your privacy. You can now keep everything under control. 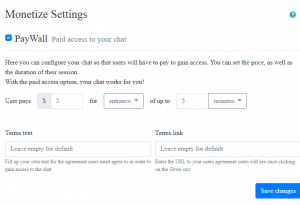 What do the admin and user see in each chat? 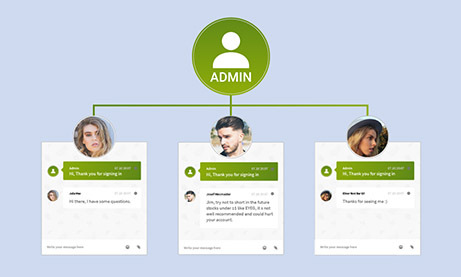 User– The user can only see the private messages sent by the admin to him, can only send a message when the admin is active, make live calls, and attach documents and share videos. A user cannot see other users in the chat room, only the private chat with the admin. 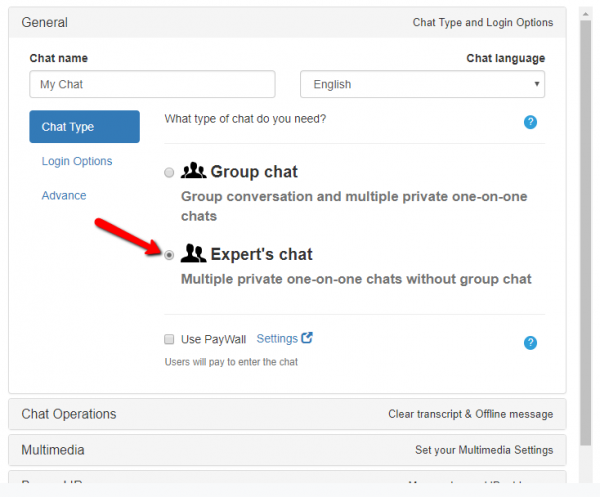 What are the advantages of the new expert’s chat? A professional can private message each of his clients. Clients will be able to have a safe and secure chat with a professional. A professional can monitor his clients. When you add a paywall layer, a professional can gain revenue from each of his clients. This depends on his decision to make his clients pay for his service or not. As an admin, what will you see when you log in? As a user, what will you see when you log in? 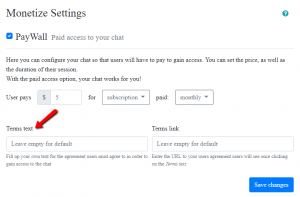 As a result, you will only see a private chat when an admin is online. 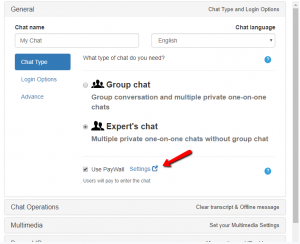 As a user, you cannot initiate conversation with an expert if he is not online. When he is online, only then can you talk to him. How does the experts’ chat feature work? 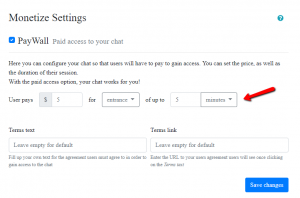 What type of chat do we need, free chat or paid chat? You can also opt to choose if you want a free chat or a PayWall chat, wherein users will pay to enter the chat. 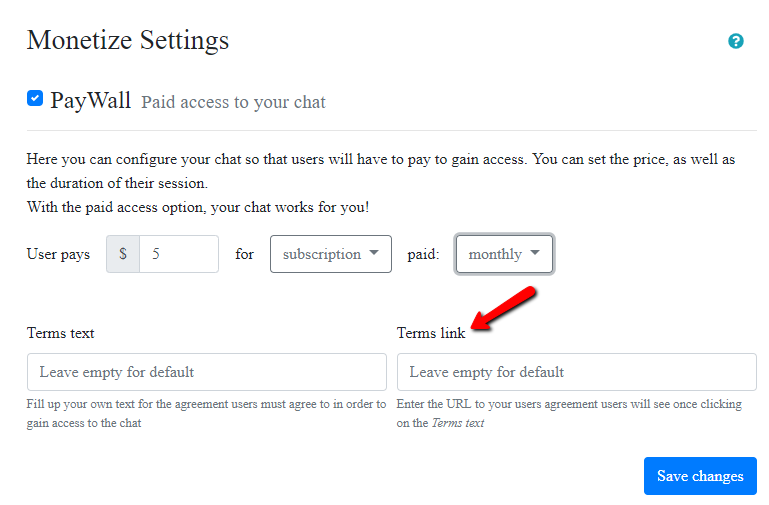 Just check the box for PayWall chat. You will then need to connect your PayPal email address to monetize your account. Click on “Settings,” and then you will be redirected to the “Monetize” settings. You can set the amount you want to charge your users. It could be for entrance or subscription. 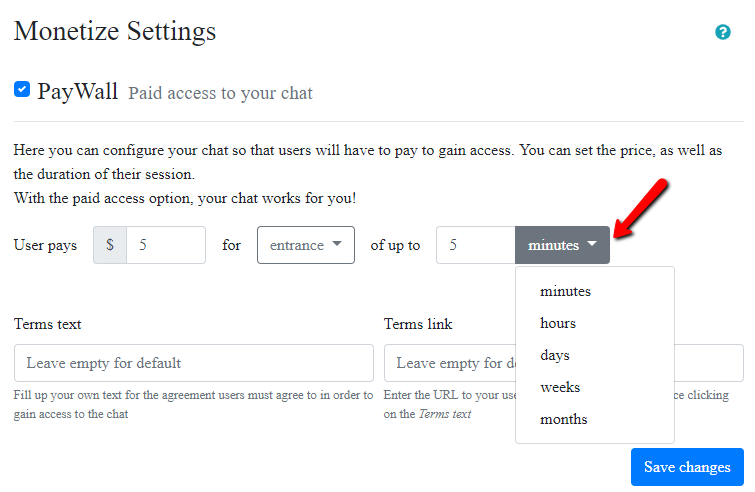 For entrance, you can charge from minutes to months. 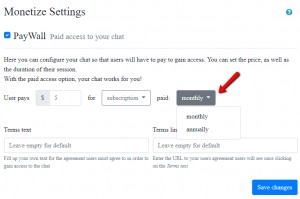 For subscription, you can charge monthly or annually. 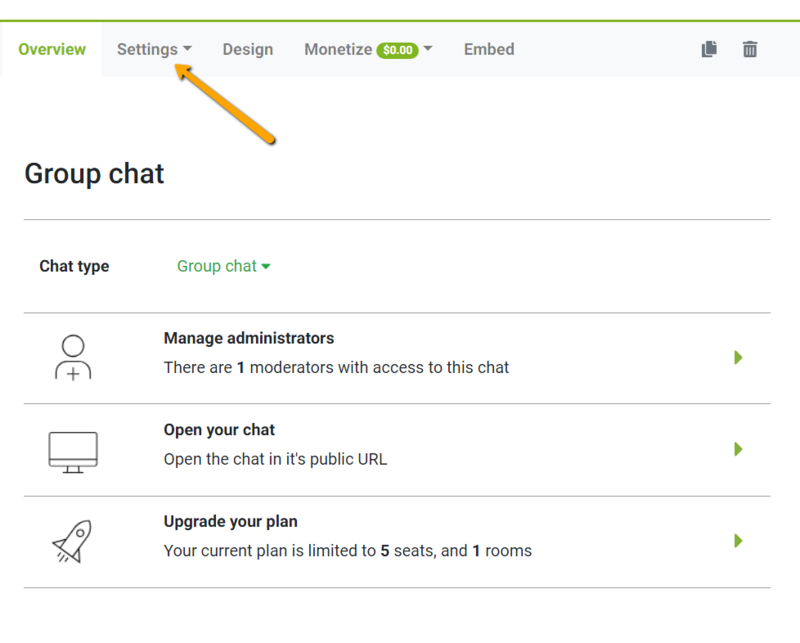 With the new experts’ chat feature, RumbleTalk has made chat rooms more secure for both parties. Professionals can now offer their services for users, with or without payments option, and RumbleTalk can guarantee safety, privacy, and accessibility for every user.